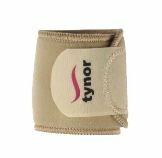 Neoprene Wrist Wrap is given in low-level wrist support in the treatment of acute or chronic wrist problems. 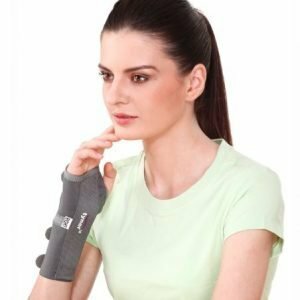 Neoprene wrist wrap support provides compression to the wrist while allowing full thumb and finger motion. 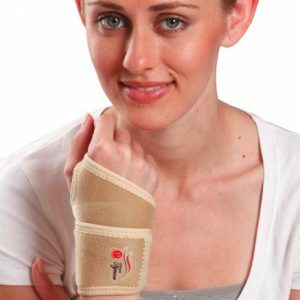 It provides warmth which helps the tendon heal. 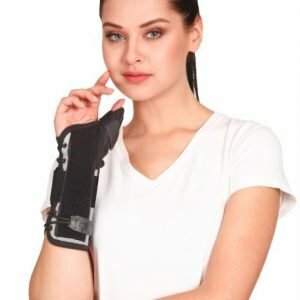 Wrist Wrap (Neoprene) is designed to support, protect and partially immobilize the wrist. 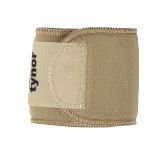 It compresses the area and retains the body heat to allay local pain and inflammation.